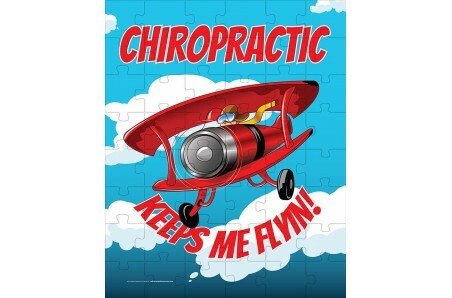 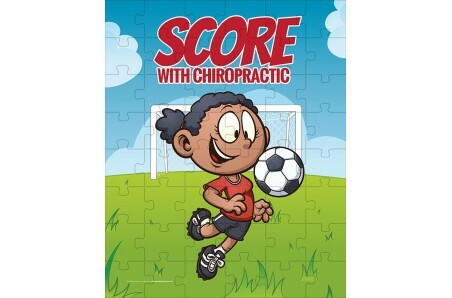 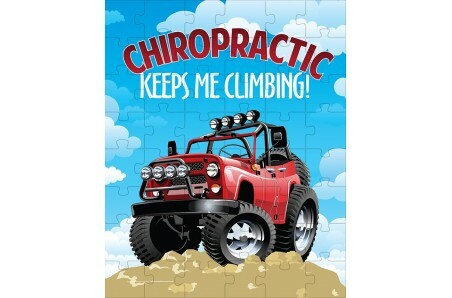 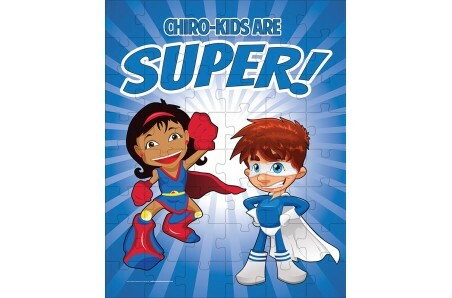 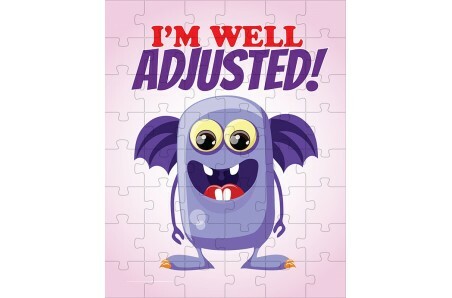 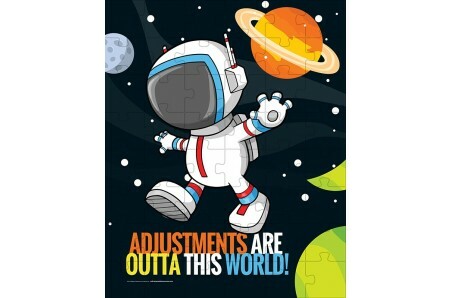 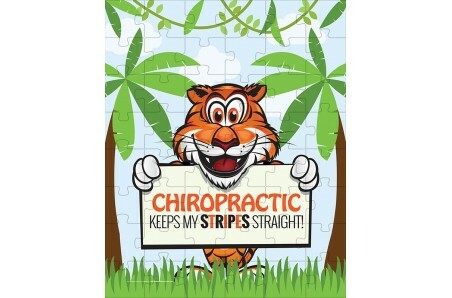 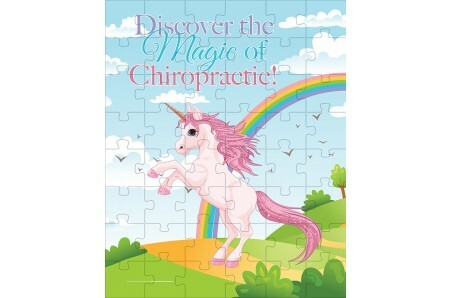 Our chiropractic themed puzzles provide lots of fun for the kids in your practice while they are waiting for their next adjustment or for their parents to finish getting adjusted! 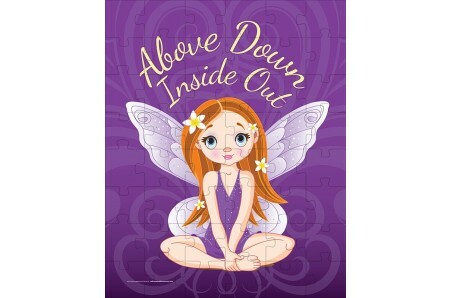 Our puzzles are made with smooth, nicely interlocking puzzle pieces and a strong textured cardboard backing, adding strength and durability. 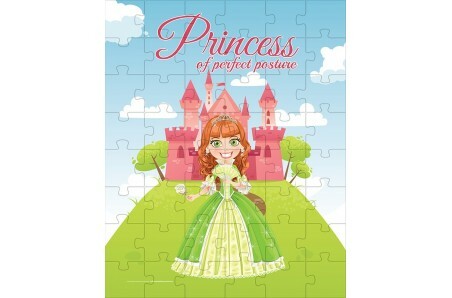 All puzzles are 48 pieces and 8 x 10 in size.